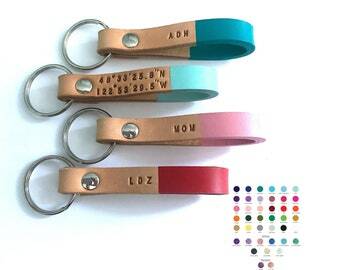 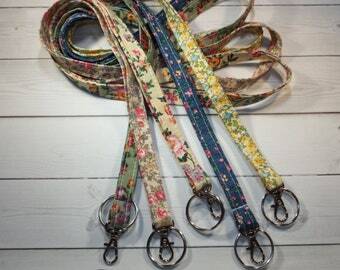 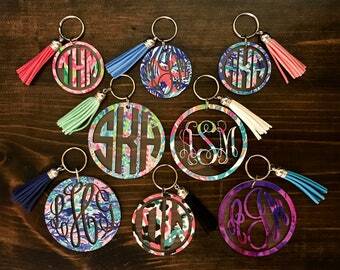 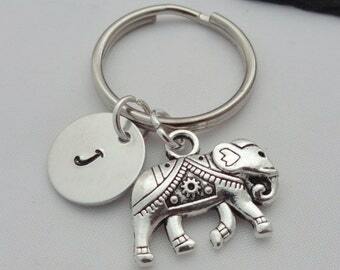 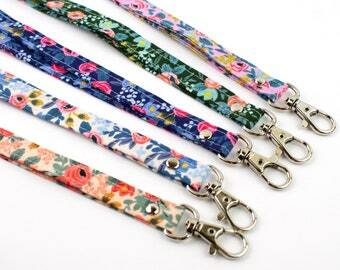 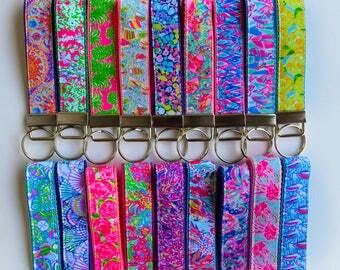 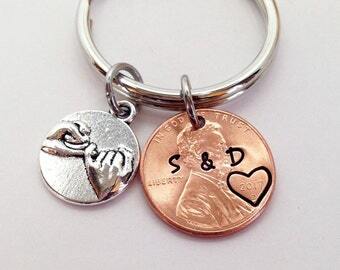 Monogram key chain. 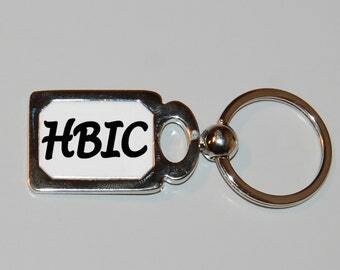 0.8" monogram key chain. 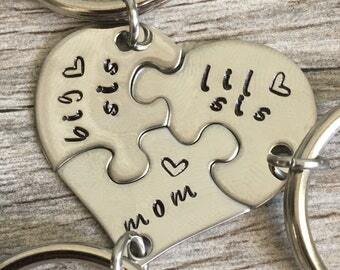 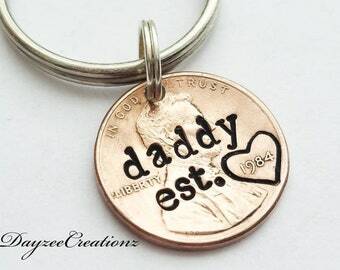 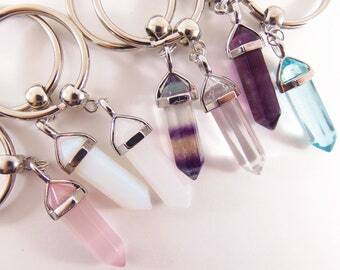 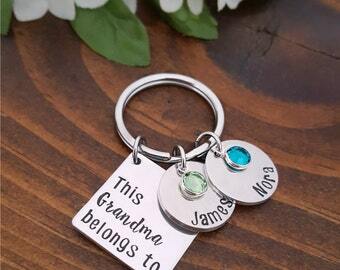 Personalized key chain. 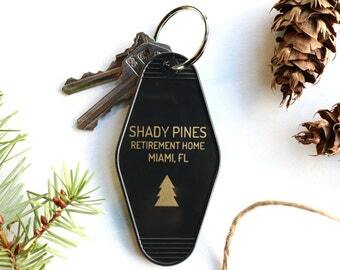 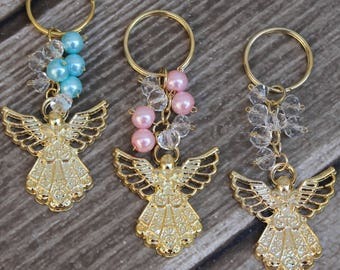 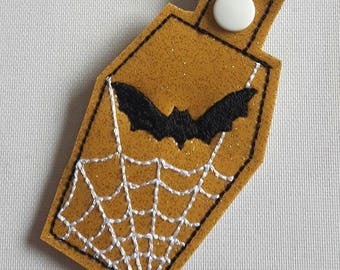 gold key chain. 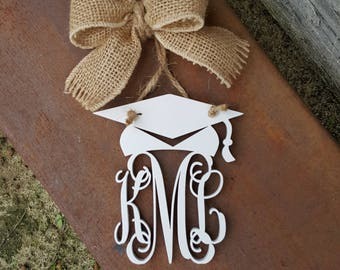 gold monogram key chain.